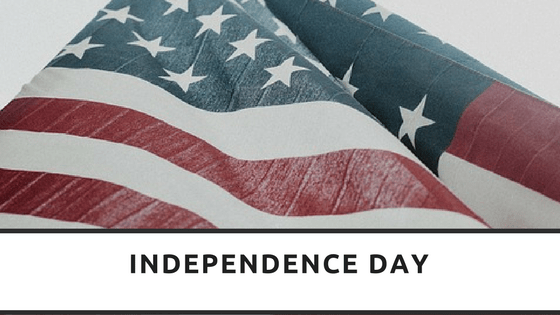 On July 2, 1776, the Second Continental Congress voted to approve a resolution of independence that had been proposed in June by Richard Henry Lee of Virginia declaring the United States independent from Great Britain rule legally. After voting for this independence, Congress started to work on the Declaration of Independence, a statement explaining their decision to take this step, which was prepared by a Committee of Five, with Thomas Jefferson as its principal author. Congress debated and revised the wording of the Declaration, finally approving it on July 4. Adams’s prediction was off by two days. From the outset, Americans celebrated independence on July 4, the date shown on the much-publicized Declaration of Independence, rather than on July 2, the date the resolution of independence was approved in a closed session of Congress, although that it has been disputed amongst historians who believe it may have been actually in August 1776. In strange circumstances, both John Adams and Thomas Jefferson, the only signers of the Declaration of Independence later to serve as Presidents of the United States, died on the same day: July 4, 1826, which was the 50th anniversary of the Declaration. Although not a signer of the Declaration of Independence, but another Founding Father who became a President, James Monroe, died on July 4, 1831, thus becoming the third President in a row who died on the holiday. Calvin Coolidge, the 30th President, was born on July 4, 1872, and, so far, is the only U.S. President to have been born on Independence Day. We would love to wish all our American followers a Happy Independence Day and would love to see some of your celebration photos.